Great Big Events News and Updates page. 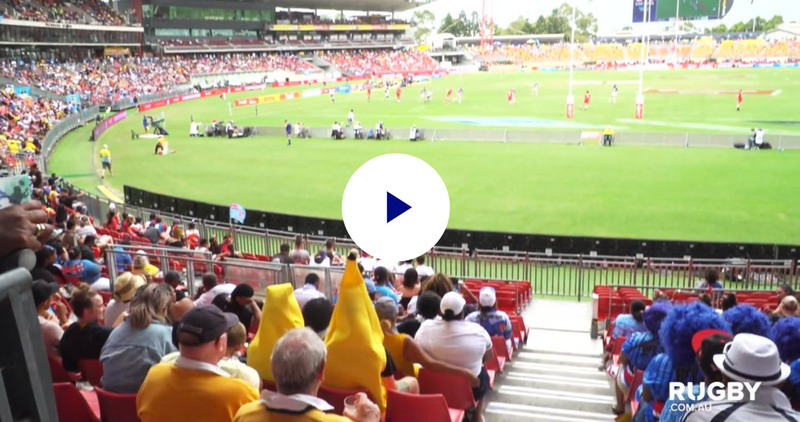 HSBC Sydney7s was held on the 1st-3rd February at Spotless Stadium, Sydney Olympic Park. The Invictus Games – the ultimate celebration of the unconquered spirit – is coming to Sydney and Great Big Events is delighted to be a part of it. The world leader in sport presentation, Great Big Events, has today been announced as the Official Sport Presentation Supplier for the Invictus Games Sydney 2018, presented by Jaguar Land Rover. Founded by Prince Harry in 2014, the Invictus Games is an international sporting event for wounded, injured and ill servicemen and women. The Games use the power of sport to inspire recovery, support rehabilitation and generate a wider understanding of and respect for those who serve their country while celebrating the critical role played by family and friends. The fourth Invictus Games will be held ‘Down Under’ in October this year with Australia set to welcome 500 competitors from 18 nations cheered on by 1000 members of their family and friends. 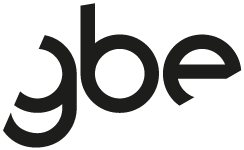 It is hugely exciting for Great Big Events, who have been at the helm of four Olympic and Paralympic Games, as well as multiple world championship events around the globe and the recently acclaimed 2018 Commonwealth Games on the Gold Coast. Managing and Creative Director of Great Big Events, Greg Bowman, is thrilled to be leading his team as they prepare for this hugely significant event. Sport presentation transforms live sport into a dramatic theatrical experience for both venue spectators and broadcast audiences. The gathered crowd is taken on an emotional rollercoaster, sharing competitors’ apprehension, anguish, determination and resilience. Invictus Games Sydney 2018 will be held from 20-27 October. The Games will feature competition in 11 adaptive sports with events being held across Greater Sydney, including Sydney Olympic Park and Sydney Harbour.